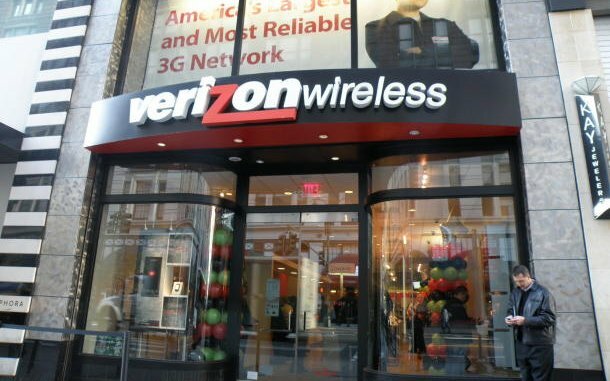 Verizon is Not a Fan of Apple’s Proposed Ban on Samsung Products in the U.S.
All I can say to that is, “Amen. Brother.” While I’m no lawyer, I would assume that with companies as big as Verizon standing up to the ridiculous war that Apple has waged against other phone manufacturers, that this can do nothing but help the situation for Android. And this is me shaking my head again at Apple.